PezCycling News - What's Cool In Road Cycling : PEZ Bookshelf: Climb! We have shelves full of books about the great climbs of the world, and other shelves groaning under the weight of tomes about effective training but, oddly, one cannot recall a book specifically devoted to the art and practice of going uphill (with some descending too). 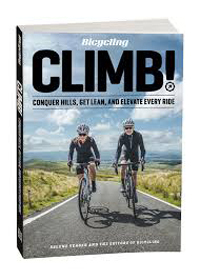 But now “Bicycling” magazine's Fit Chick, Selene Yeager, has nicely filled that gap with her new book, “Climb!”, which indeed deserves the exclamation mark. There are so many books about great climbs because those climbs fascinate and enchant us, drawing us into the spectacular landscapes, on one hand, but allowing us to participate on the same terrain where cycling legends had their epic confrontations. 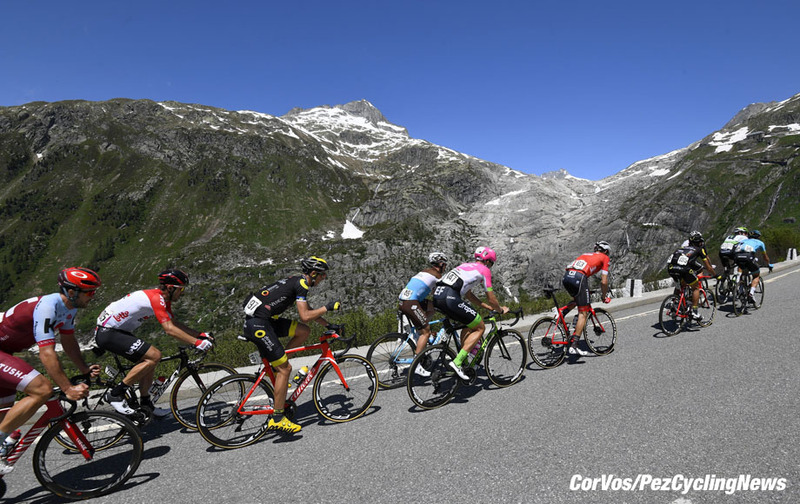 Sprinting certainly has its place but cannot be considered “epic” in the sense of winning the stage over the Zoncolan or Ventoux. The problem for most of us is that as attracted to challenging mountains as we might be, we are generally not very good at it. “Climb!” addresses the reasons we come up short when we go up long. We need to overcome physics and gravity is relentless. The power-to-weight relationship is key and many of us simply cannot get rid of sufficient weight but can develop greater power. Pro cyclists represent a tiny fraction of the population and few hobby cyclists can hope to match their output. With my current power output, I would need to weigh 46 kgs (101 pounds) to match Contador's level, which is unlikely to ever happen. Luckily he's retired now. But there is hope! 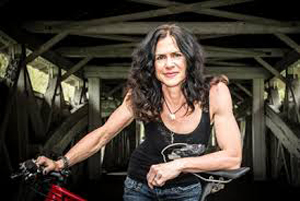 Ms. Yeager has written a great deal on training subjects and is a USA Cycling certified coach. 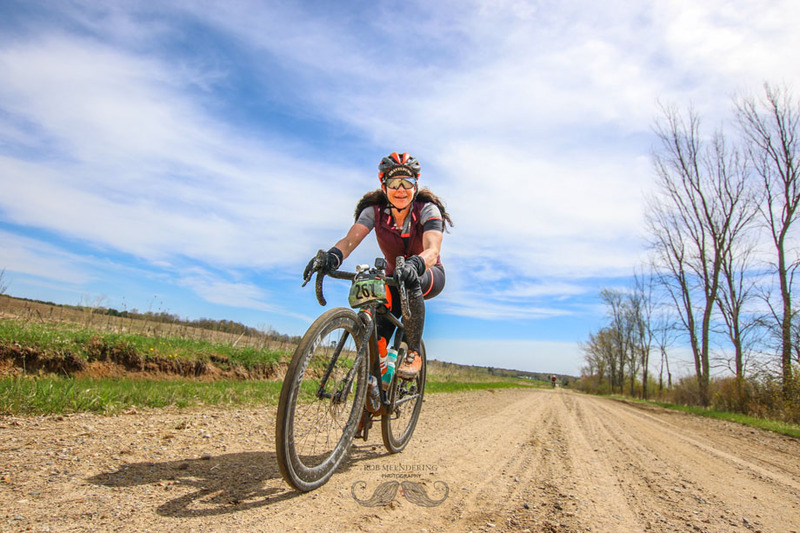 She has raced mountain bikes at the pro level and participated in triathlons at Ironman events and her experience and enthusiasm are evident. The tone of the book is one of encouragement and she sets out, in clear and concise language, how to approach climbing in a global sense. It is a celebration of a skill that, when attained, gives an enormous sense of accomplishment. There are accounts of hobby cyclists who, in spite of demoralizing setbacks, went on to conquer big climbs through proper preparation. After discussion of the physics of climbing (tire friction, air resistance, Dat Ol' Debbil Gravity), she goes on to write about different body types (“Goats and Grinders”) and how they might best approach climbing, with suggested techniques for different kinds of hills. Improving that power-to-weight ratio has, obviously, two elements. There are exercises illustrated for building core strength and increasing power, as well as advice on nutrition and weight loss. Her own example of surprising weight fluctuations experienced during race events is illuminating. Diet is covered as is the important element of proper recovery. The reader will learn how to best position him-or herself on the bike for climbing making most efficient use of muscles, and how to strengthen those particular muscles as well. For many of us descending is a mysterious art that evokes a great deal of envy when gracefully done. 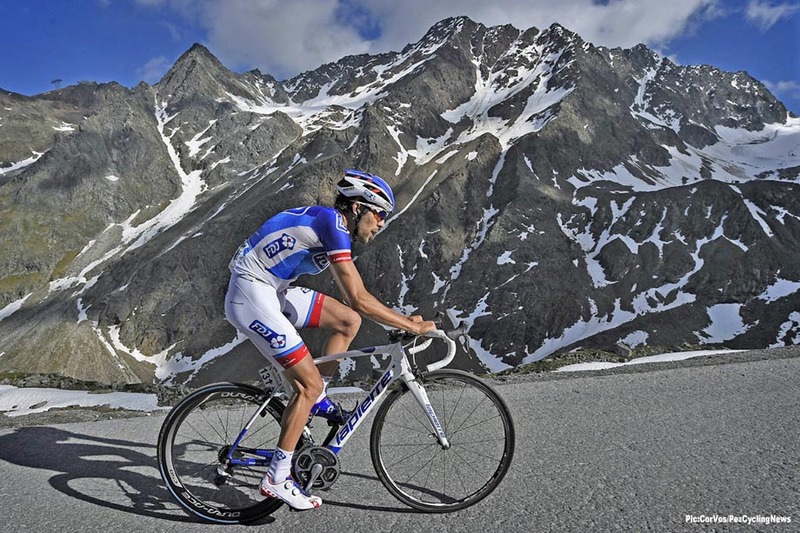 Surprisingly, many of the pro peloton's top climbers suffer from an inability to descend well but this lack can be overcome by proper training as we saw in the case of pro rider Thibault Pinot, who dropped out of the Tour de France one year due to the descents and subsequently spent time being coached by a mountain biker. Like much of the advice in the book, application is everything and practice brings rewards. The book offers a structured training plan for someone wishing to take advantage of the author's approach. As in many modern training books, there is a chapter on mental training and one must agree with Ms. Yeager that to a large extent the challenge of becoming a good climber is mental even more than physical. Climbing is hard work and who doesn't shy away from suffering? She suggests an approach based on positive motivation and her enthusiasm for climbing is infectious. The advice is good but the final chapters are the icing on the cake. All revved-up for climbing, the reader is presented with a whole series of potential climbs in the United States. “There Be Monsters” is a chapter heading. 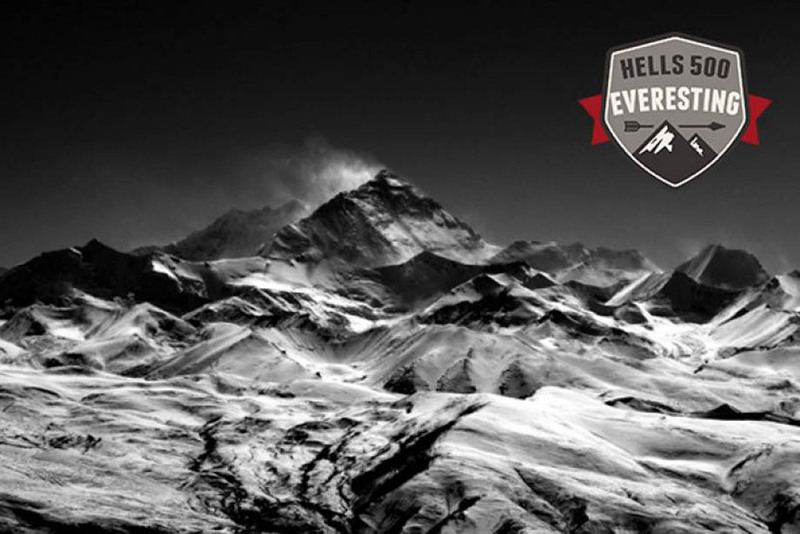 Then six climbs are offered that would work for anyone planing to Everest, the challenge that sees a cyclist riding up and down one climb until gaining the equivalent height of the world's tallest mountain, or 29.029 feet. There is actually a group of Australians, Hells 500, who keep an “official” record of this on their website. 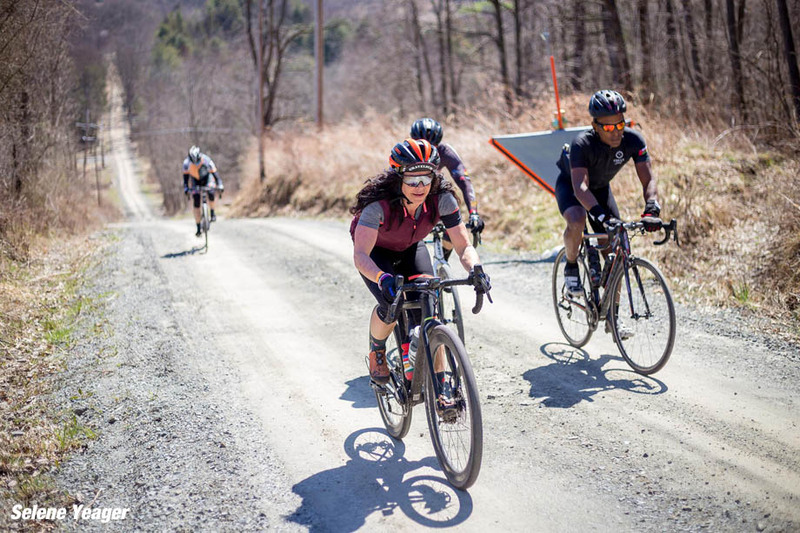 The climbs suggested try to balance distance and gradient, so there is nothing like Jens Voigt's Everest ride, where he rode up and down a little hill in Berlin (made from wartime rubble) 100 times over 26 hours and 30 minutes. In a snowstorm. Anyone for a bit of Everesting? If Everesting does not appeal, there is a list compiled via Strava of the 20 longest climbs in the United States, along with the 20 hardest to get KOM/QOM status. Most of these are in the western half of the country but the book does include some fine rides in the East, such as Mount Mitchell in North Carolina, Mount Washington in New Hampshire (only open to cyclists one day annually), and Whiteface Mountain, near Lake Placid, New York. Selene Yeager - Practise what you preach! “Climb!” is an easy read and a useful reference but it is striking in its positive outlook. Although anyone buying this book is probably leaning in that direction anyway, the reader will find the author's enthusiasm infectious and will want to go out searching for those difficult climbs sooner rather than later. Whether you want to ride the Route des Grandes Alpes or aim for a local KOM/QOM, “Climb!” is an entertaining and useful guide. Sounds great to me! Gravity be damned. Photos here are not from the book, except the cover.